Product Details - Material- Natural rubber inside and polyester felt cover and nylon tape , Colour-- Neon yellow, Suitable -Medium Breeds, Dimensions - 7 cm, Use-- Interactive toy. Product Information - Petsport creates comfortable safe products for your loved one. Whether it is for your bird small pet dog cat Petsport has it all at affordable prices. Designed in the USA with quality goods. 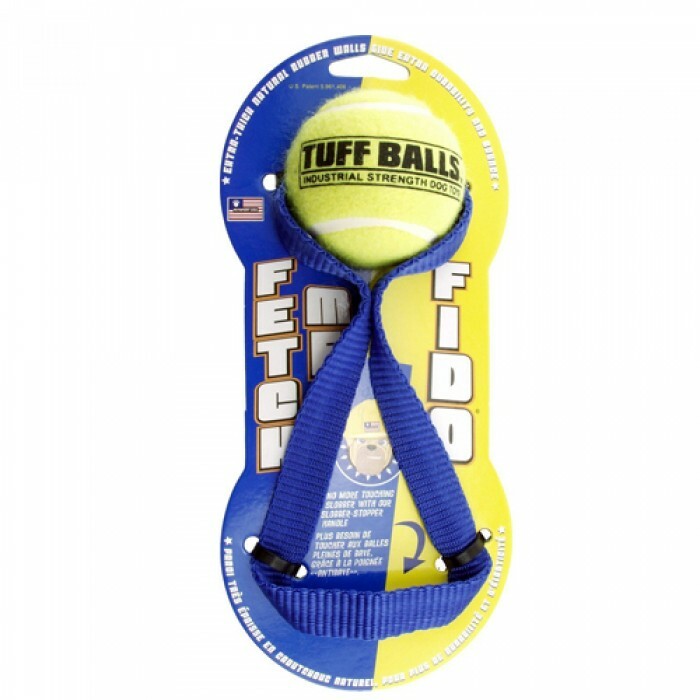 Safety Tested and ensured for your pet.Made using safe quality materials that are harmless to your pet.The Fetch Me Fido Dog toy is non abrasive on your medium breed pet?s teeth. The non staining outer polyester cover ensures that it does not leave any stain on your carpet or upholstery. It has a thick rubber wall that helps to maintain the durability of the product and gives it a better bounce. 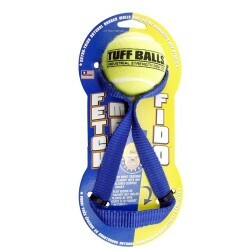 The ball is made of industrial strength ball so your pet will not able to tear it easily. The durable nylon strap does not come out of the pack easily.